And can you blame him? Even after Bill C-61 was crushed, even after #copycon, our sitting government is again trying to bring the dreaded DMCA to Canada. 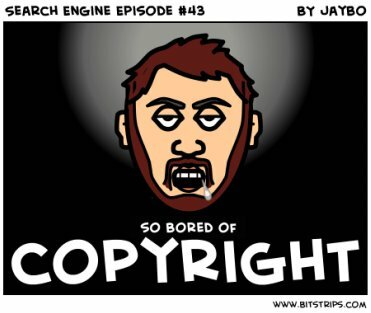 Search Engine – Episode #43.